Oh Hail No…. 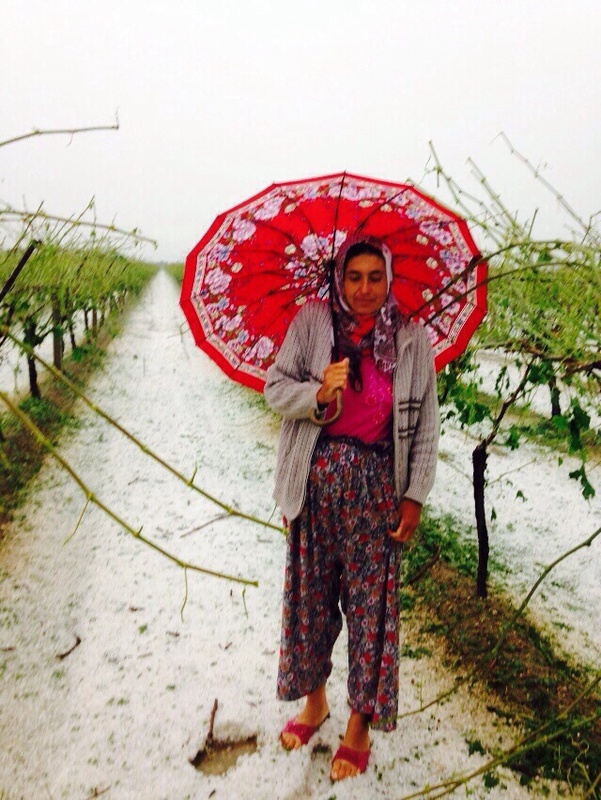 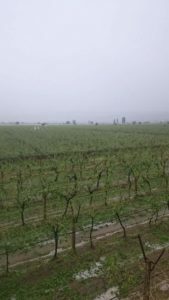 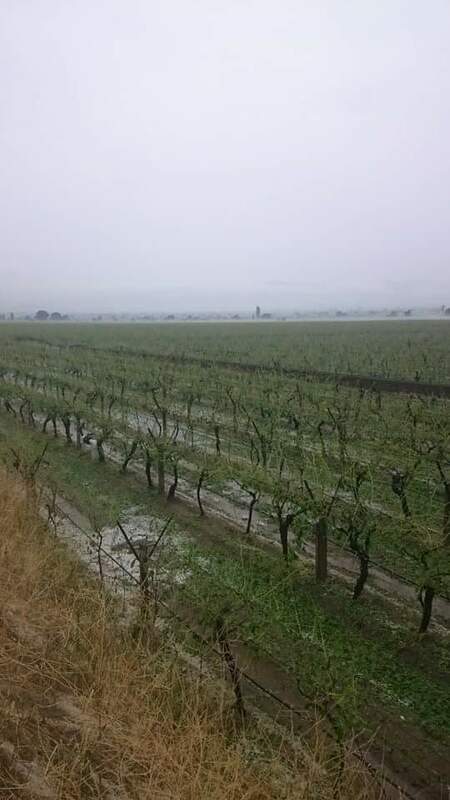 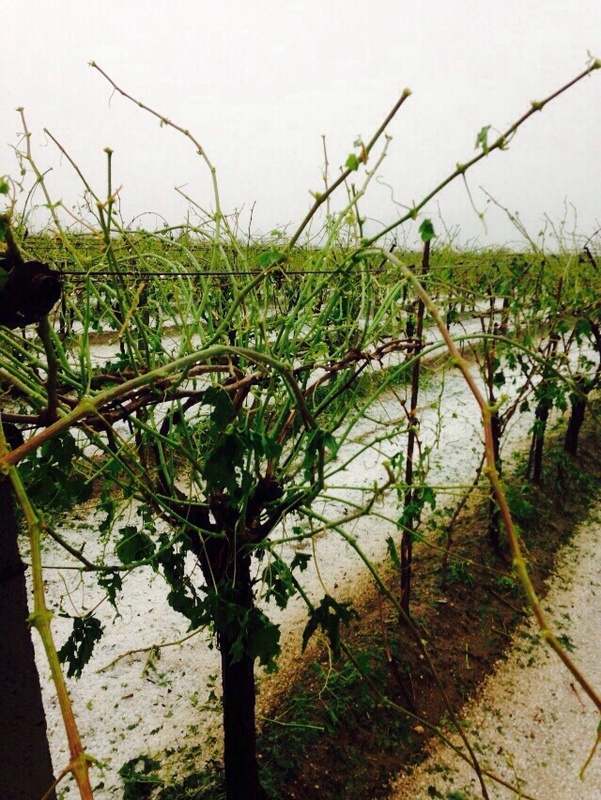 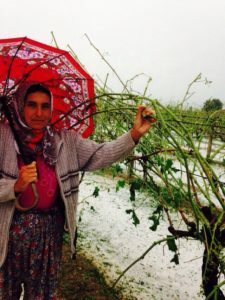 Further bad new with the progress of the new Turkish vine crop…. 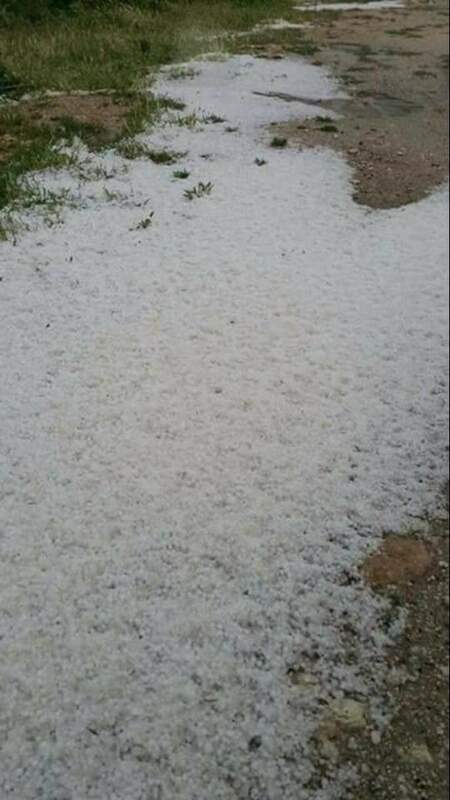 posted by: Simon Heather date: Jun 04, 2015 category: Latest News comments: Comments Off on Oh Hail No…. 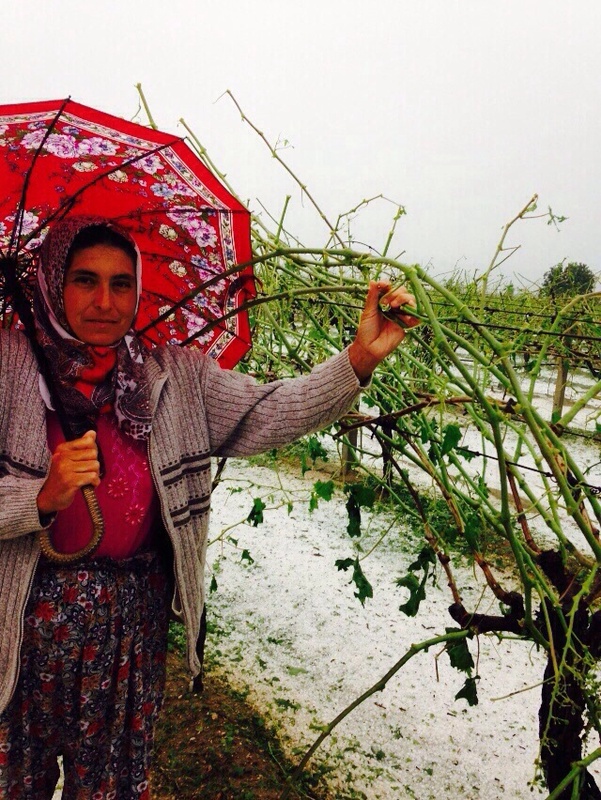 Further bad new with the progress of the new Turkish vine crop…. 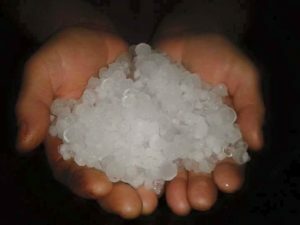 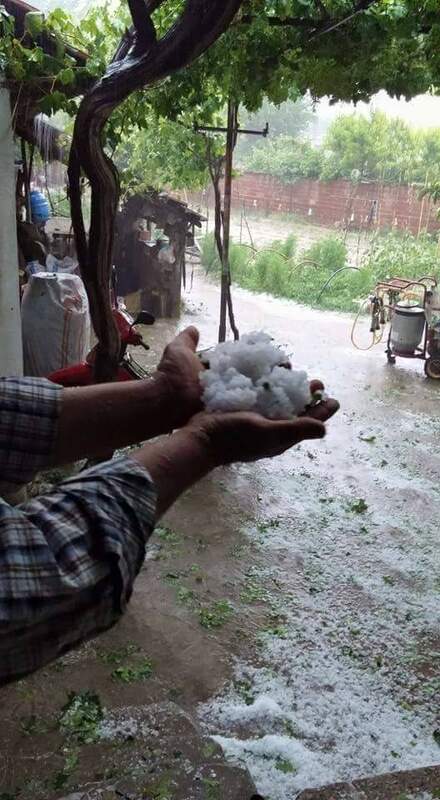 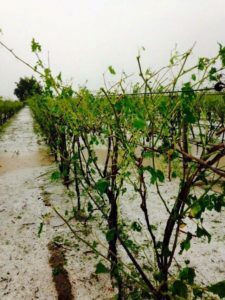 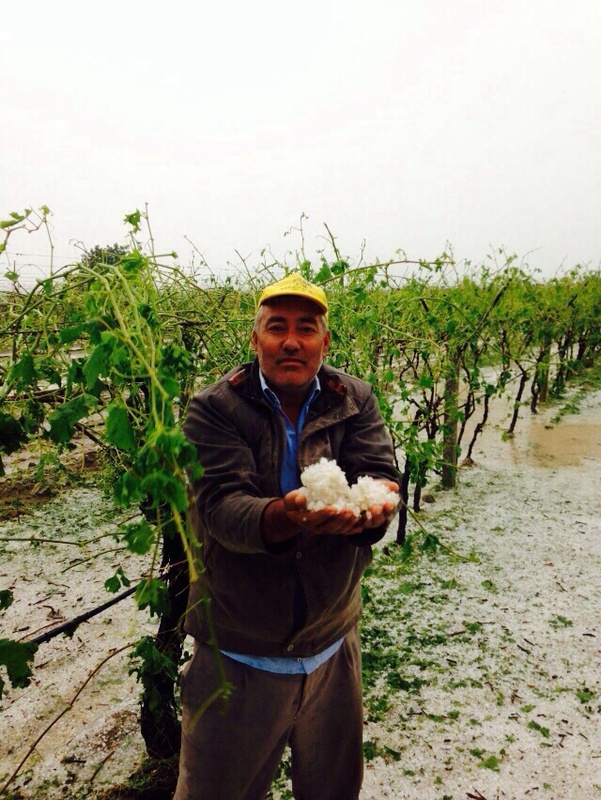 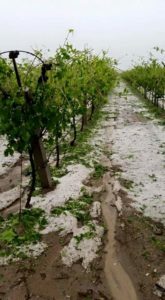 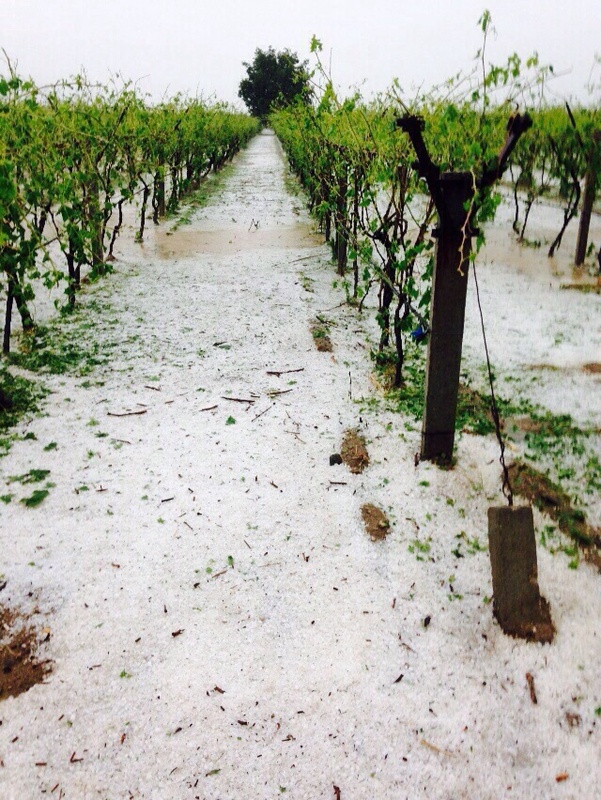 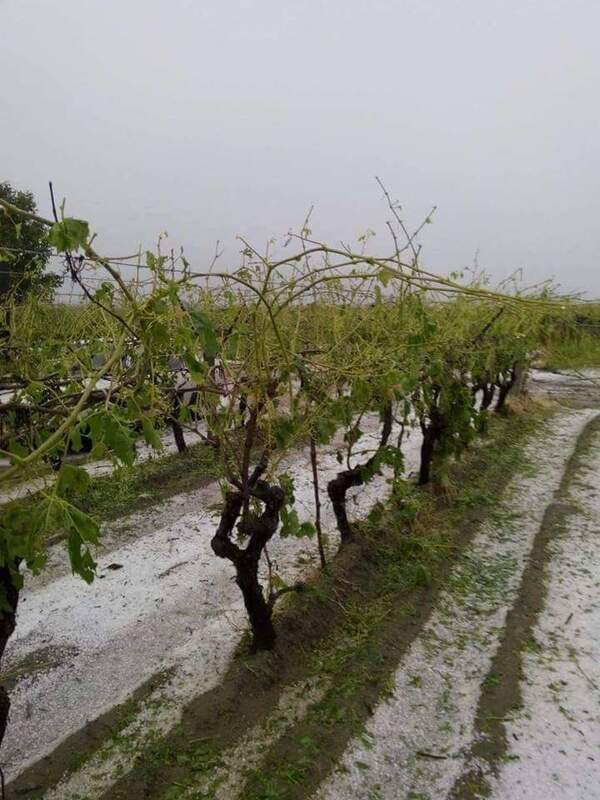 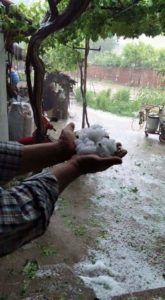 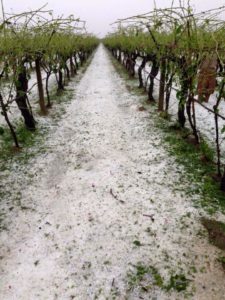 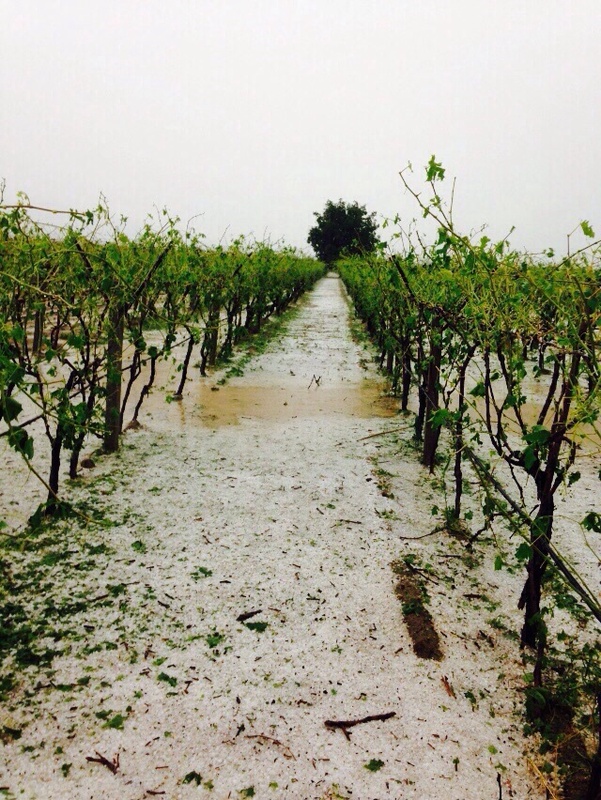 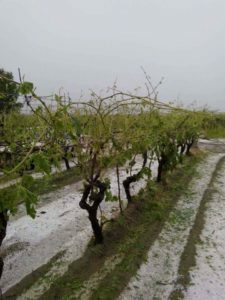 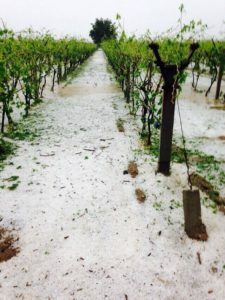 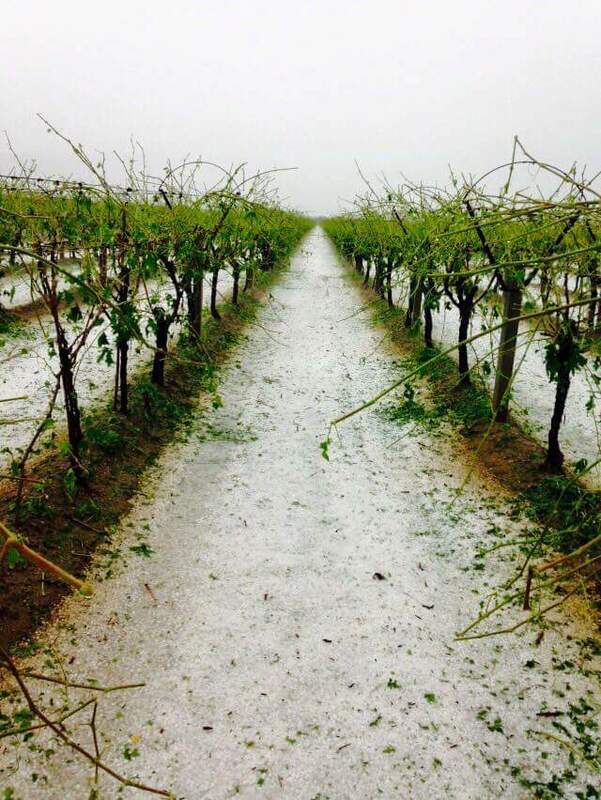 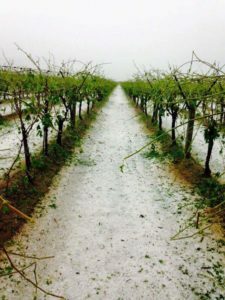 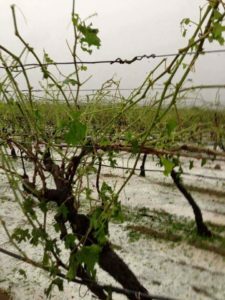 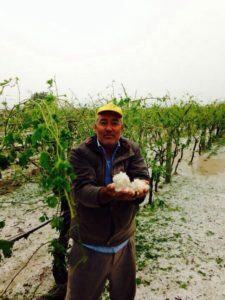 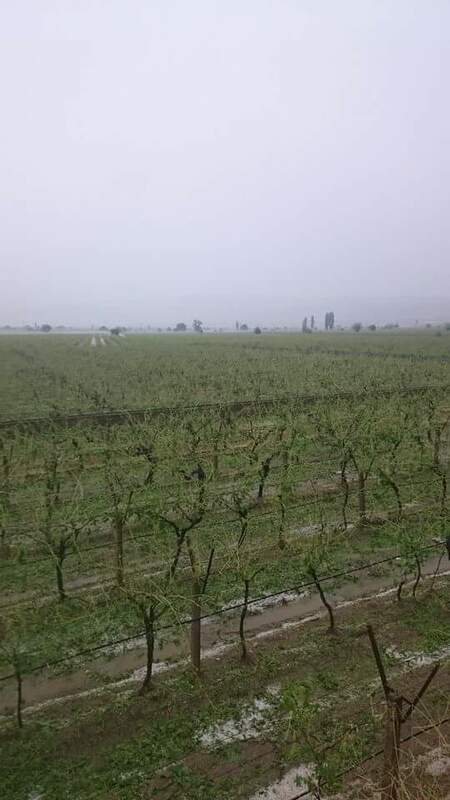 Overnight the growing regions in Turkey have been hit with a bad hail storm which has further damaged significant growth development. 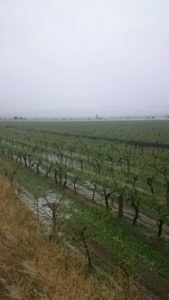 The forecast outlook does not look good with further storms expected.